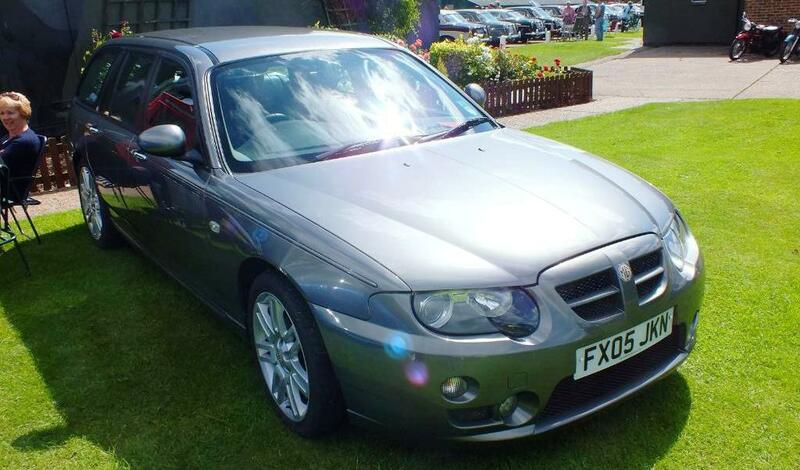 So here we have my MG ZTT. She rolled off the production line in November 2004 and was first registered in July 2005, where she went into fleet service with the Lincolnshire Co-op as part of a deal set up between the Co-op and MGR early in 2005. She was serviced at the correct intervals by the Co-op’s transport department and amazingly hadn’t clocked up intergalactic mileage! After her time was up on the fleet she was given to one of the managers as a retirement gift who kept her for another year and in August 2010 and with only 62000 miles on the clock I bought her for what at the time wasn’t a lot of money! She had after market reversing sensors fitted and was showing a few signs of fleet car abuse, a few scrapes on the bumpers and wear on the front seats. But other than that she was in reasonable shape. 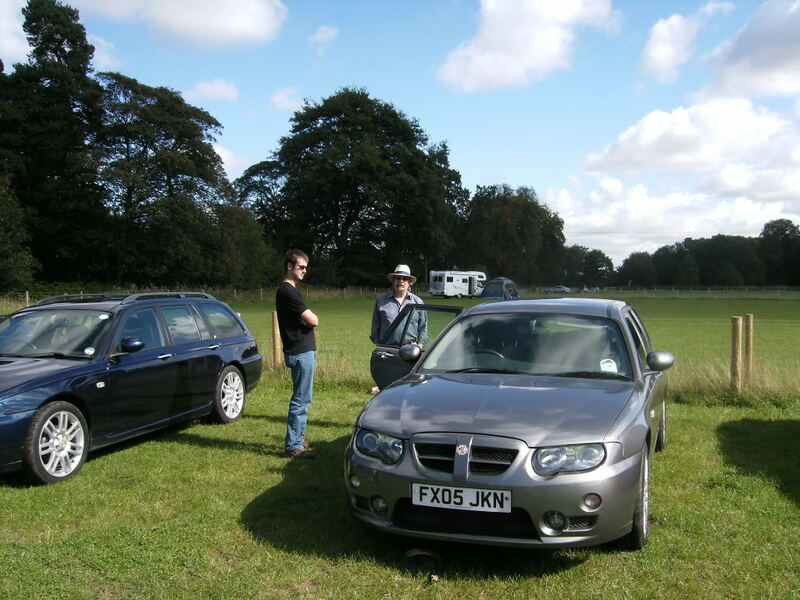 The day after I bought her I went to my first meet, the Community Picnic at Clumber Park, where Russ put her on his T4 and other than a blocked injector nothing else was a miss. In the months after I fitted a Mk1 ZT Rhodium dashboard and LED interior lights along with having the wheels refurbished. The best upgrade by far was finding a set of heated and electric leather seats early in 2011, improved the car no end in my opinion! I also have a set of roof bars which will be going on any day now. It hasn’t been plain sailing though… As I’m sure a lot of you are aware, facelift tourer rear bumpers are becoming as rare as hens teeth. So imagine my horror, shock and disbelief when a lady driving a Toyota Yaris bumps into me on a roundabout, cracking the bumper along the length of the tailgate! She agreed to cover the cost of the repair so a frantic search began to at least find a facelift ZTT being broken. After a tip off from Jake Wilson about a facelift ZTT in Xpower grey which was down in Kent the parts were sourced, a price agreed and the drama was over. That all happened in October 2012 and I was planning on getting the car fettled up over the Christmas break, but it happened again… This time as I turned into a side road an old guy in a Toyota Prius (stay away from Toyota drivers!!) 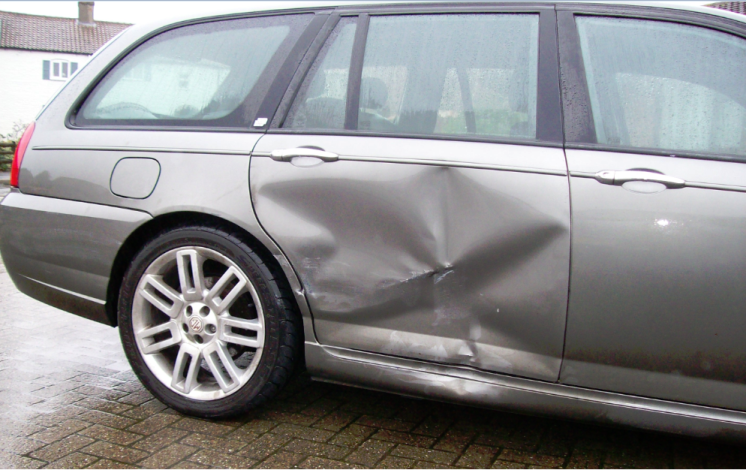 drove into me denting the rear drivers side door, wheel arch and sill. Due to repair companies solely relying on Rimmers and Xpart for parts (both of which had rear drivers doors listed as NLA) I feared she would be written off. But thankfully the repair firm managed to source all parts and made a good job of it too!